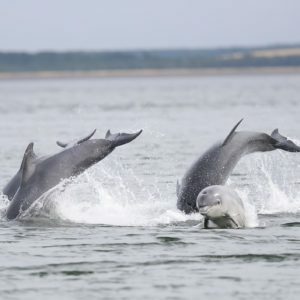 Go behind-the-scenes and aid in dolphin monitoring with the Blue World Institute of Marine Research and Conservation, an independent nonprofit organization specializing in dolphin research and conservation. 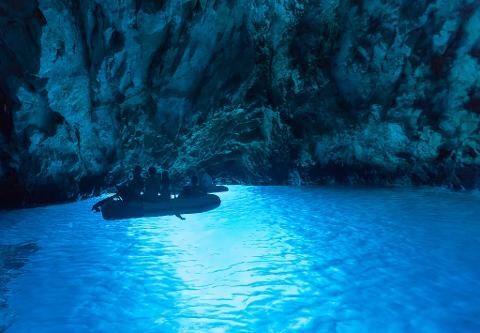 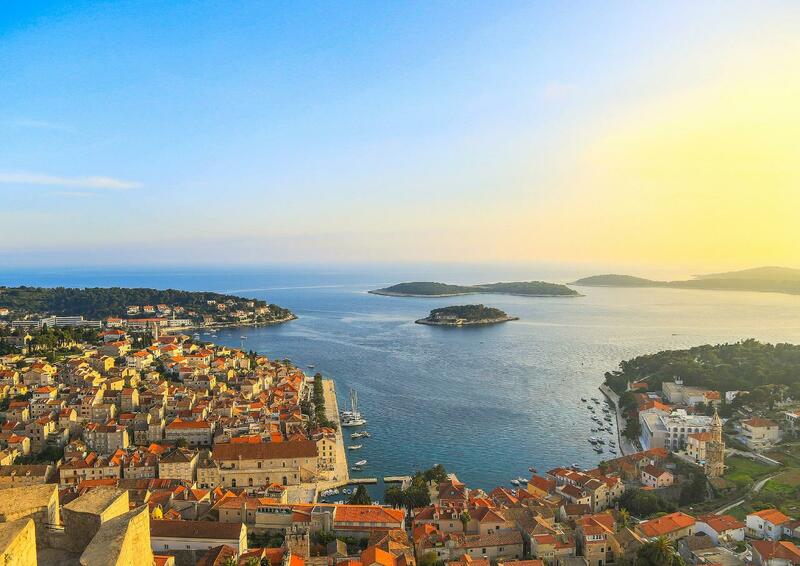 Journey to the southern islands of Croatia, marveling at the truly remarkable panorama of Croatia’s natural beauty along the way. 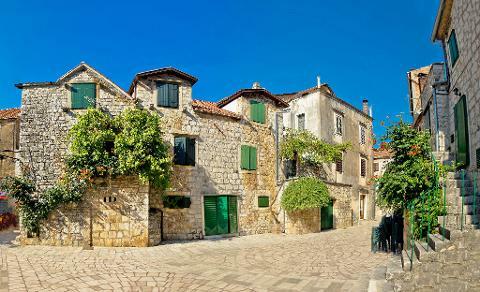 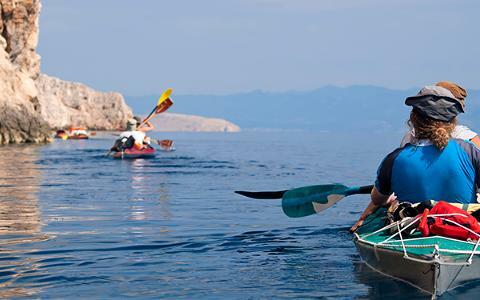 Stay on the island Hvar, kayak, enjoy an authentic cooking lesson and shop in the town's quaint markets. 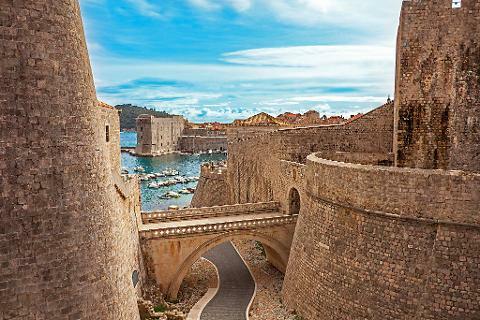 A post-trip extension to Dubrovnik will show you the best of the Dalmatian Coast.